Nadex spreads are a great way to mirror the underlying markets with capped risk. 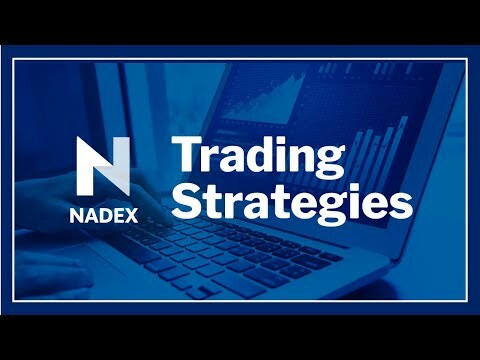 But, understanding the multiple options available and how they vary can be the key to determine your success with Nadex Spreads. Join us we review some live markets and analyze the various spread options available.